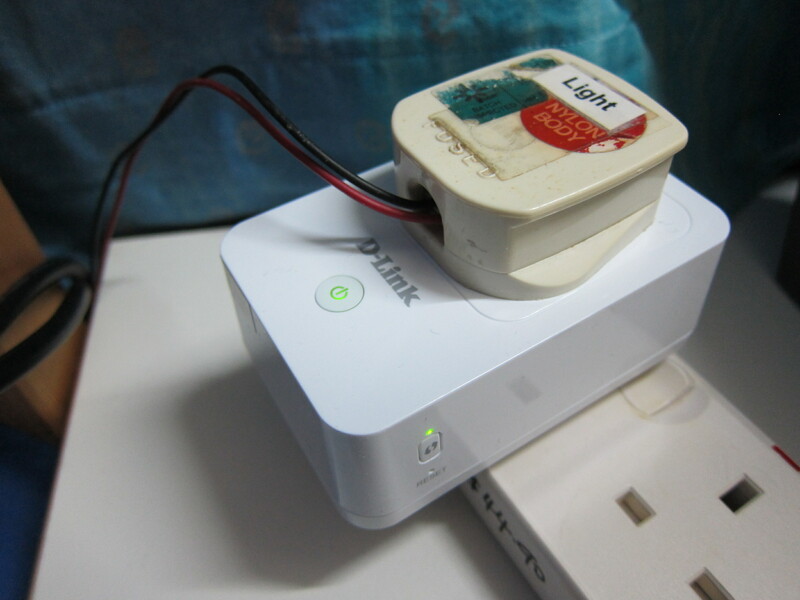 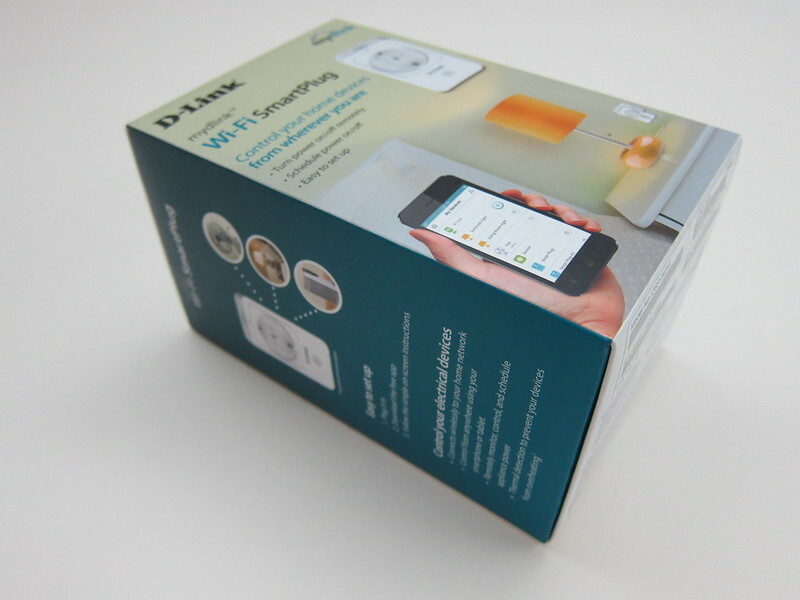 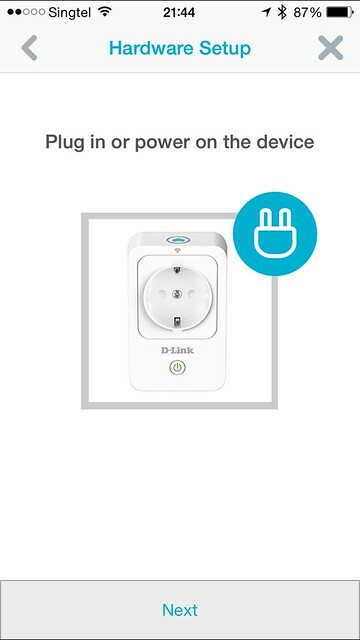 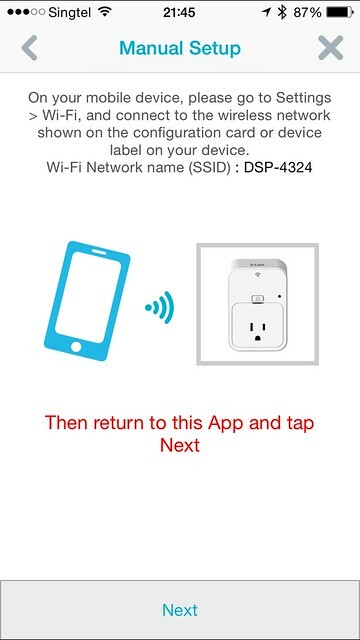 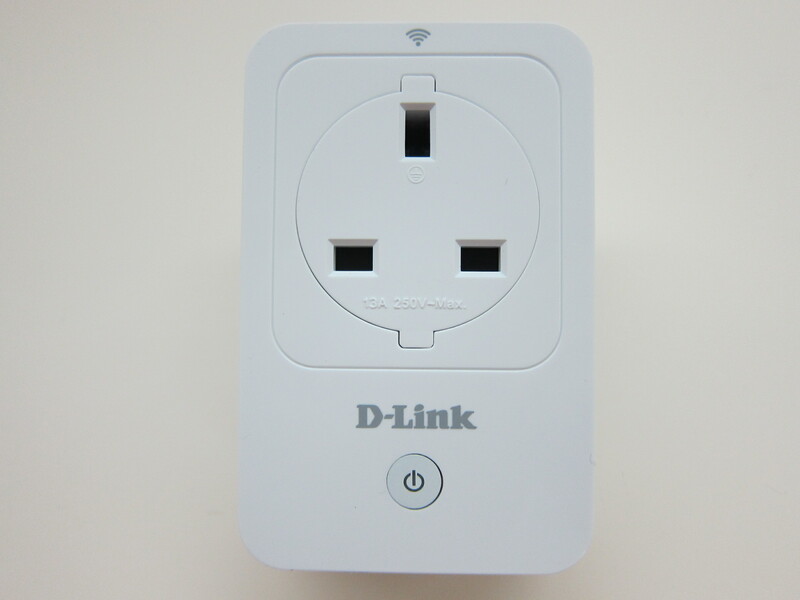 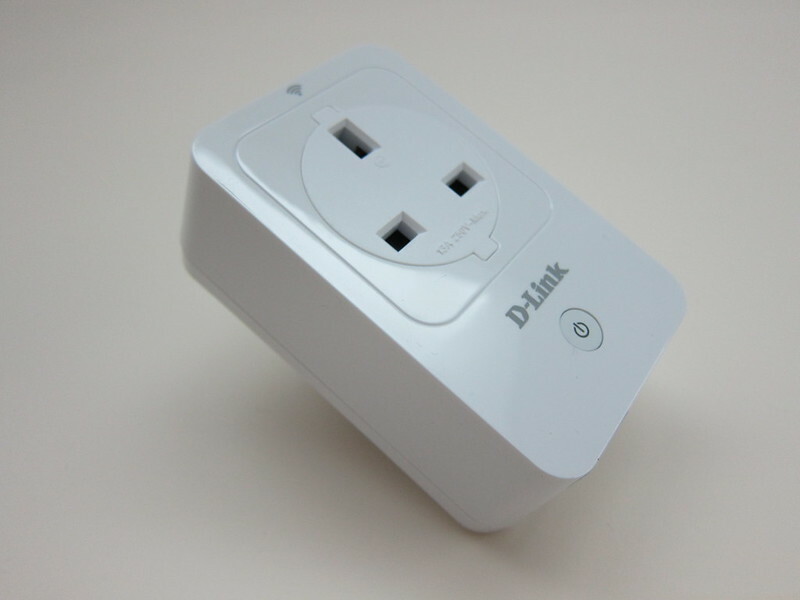 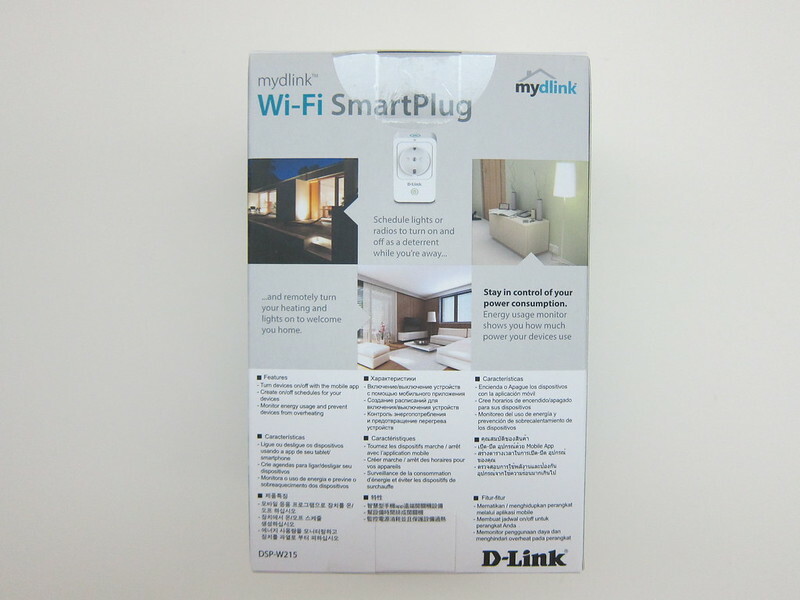 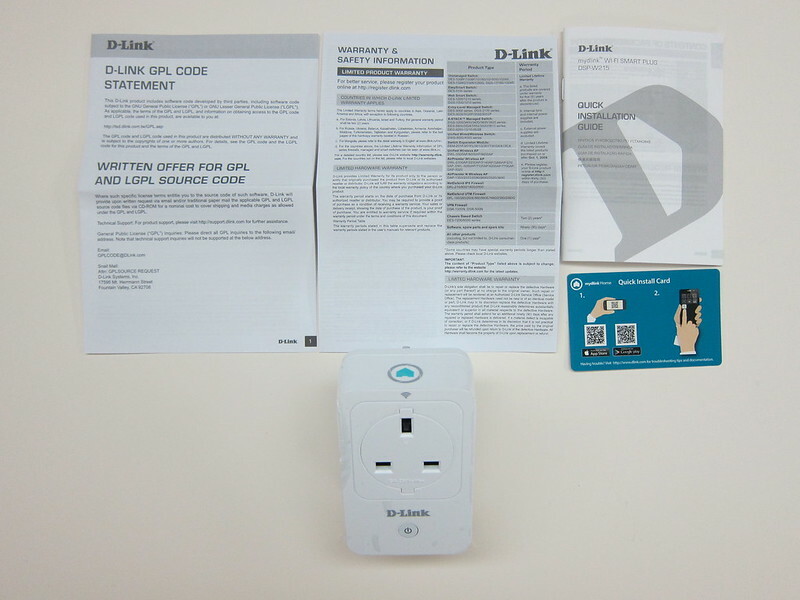 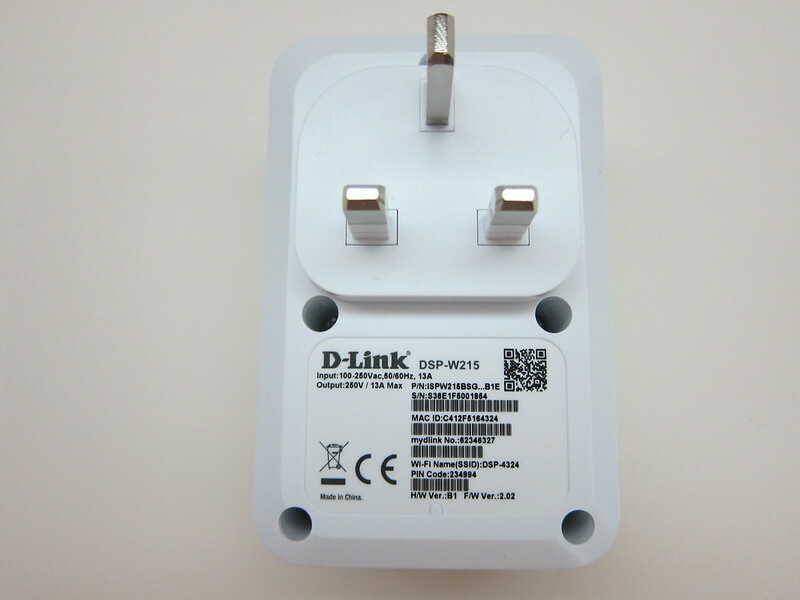 The D-Link DSP-W215 WiFi Smart Plug  as the name suggests is a plug that is connected to your wireless network and that makes it “smart”. It runs on 802.11n wireless network and is currently retailing for S$69. 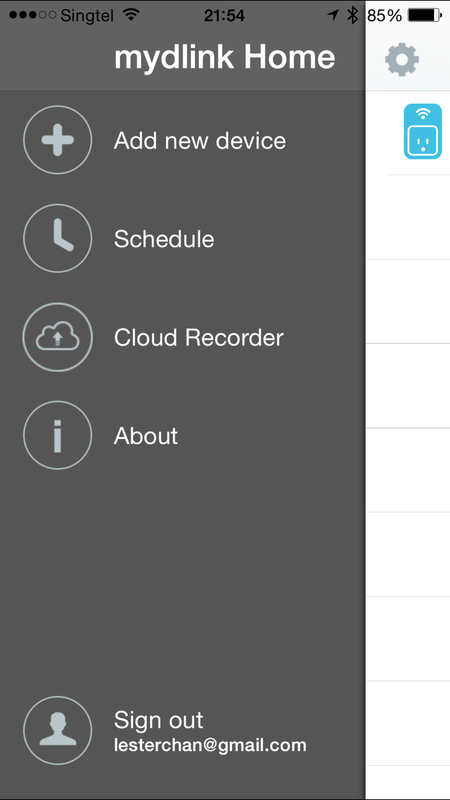 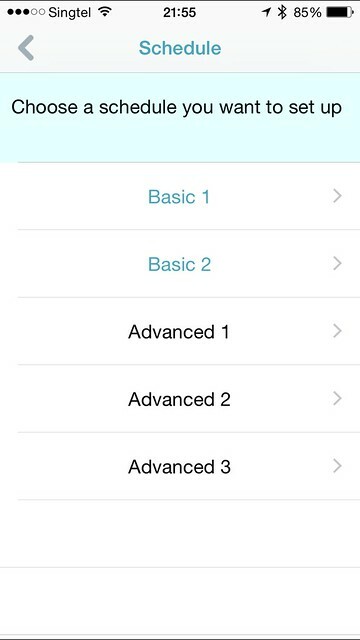 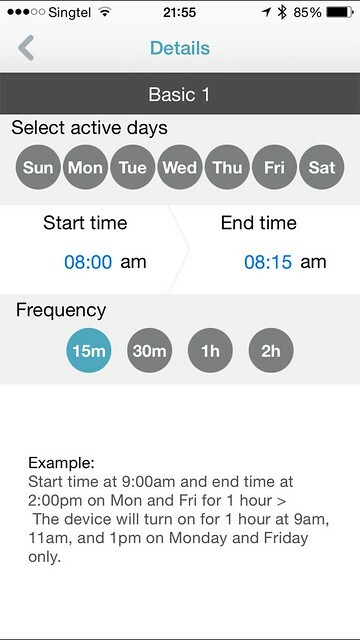 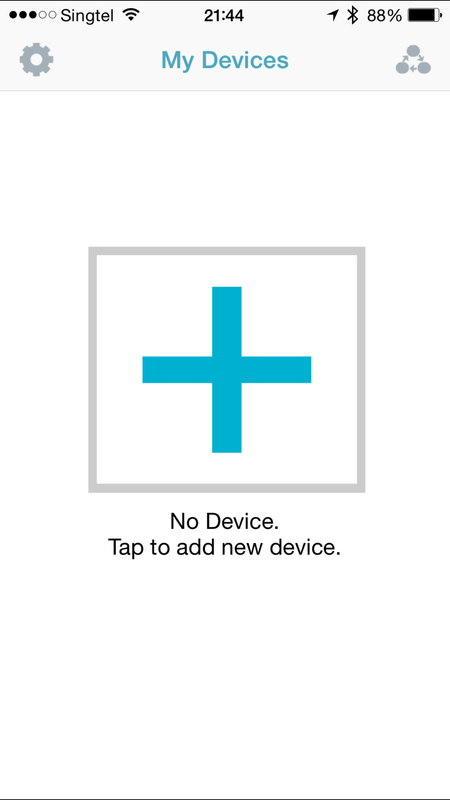 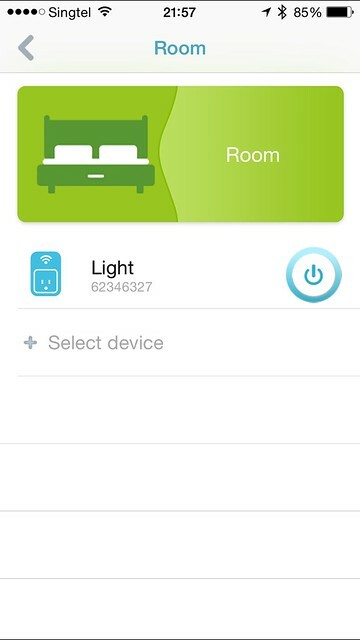 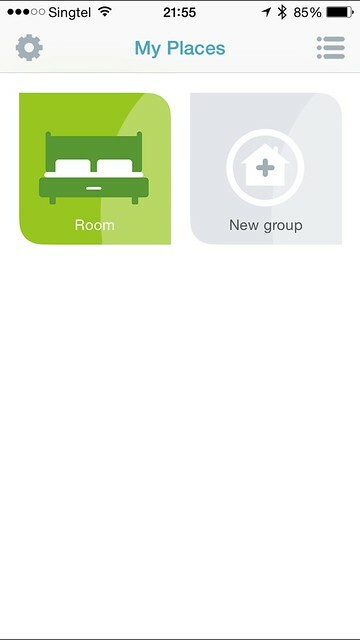 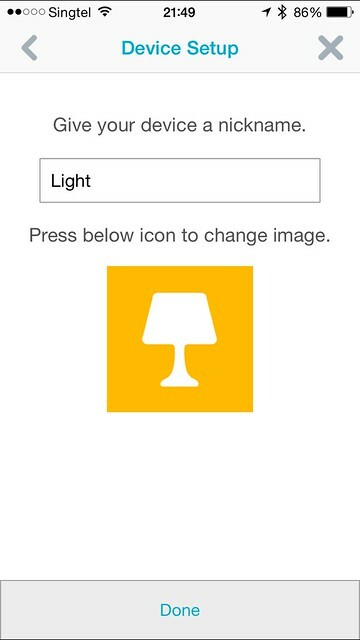 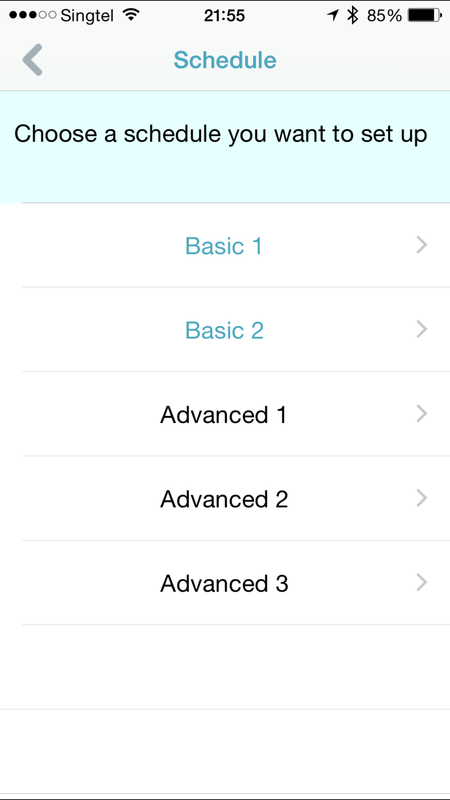 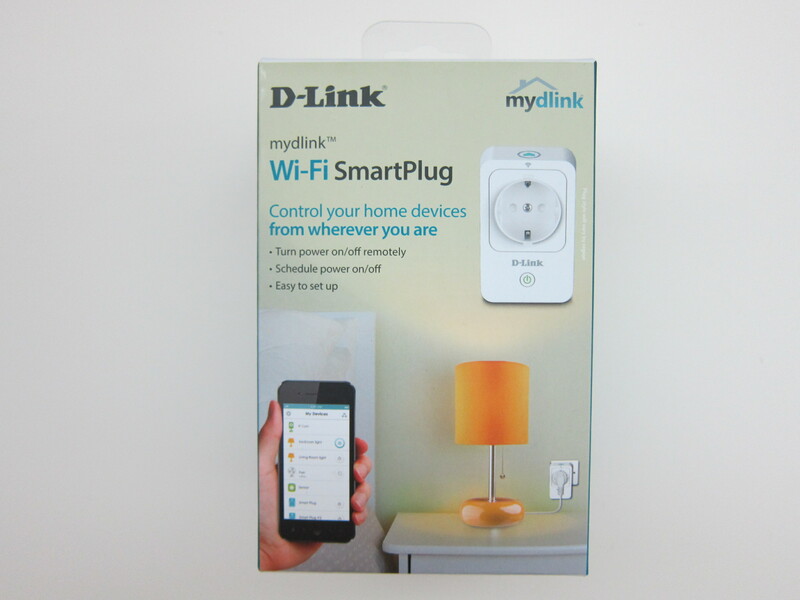 Using the mydlink Home app (iOS  | Android ) on your mobile phone, you can use it to turn on and off the device that is connected to the plug. 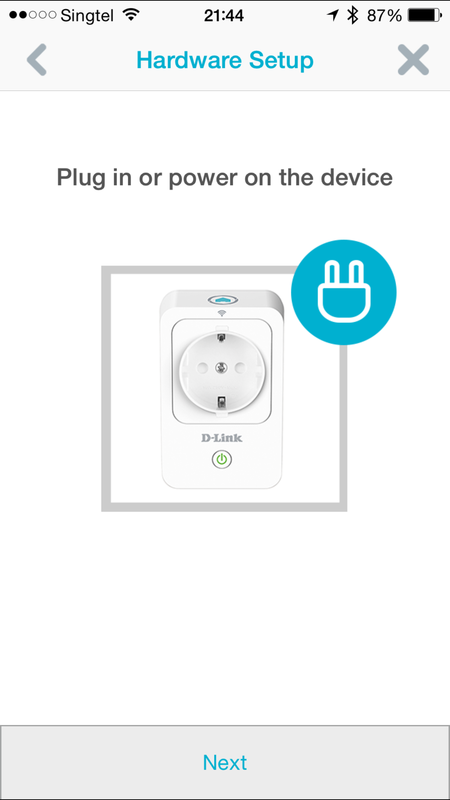 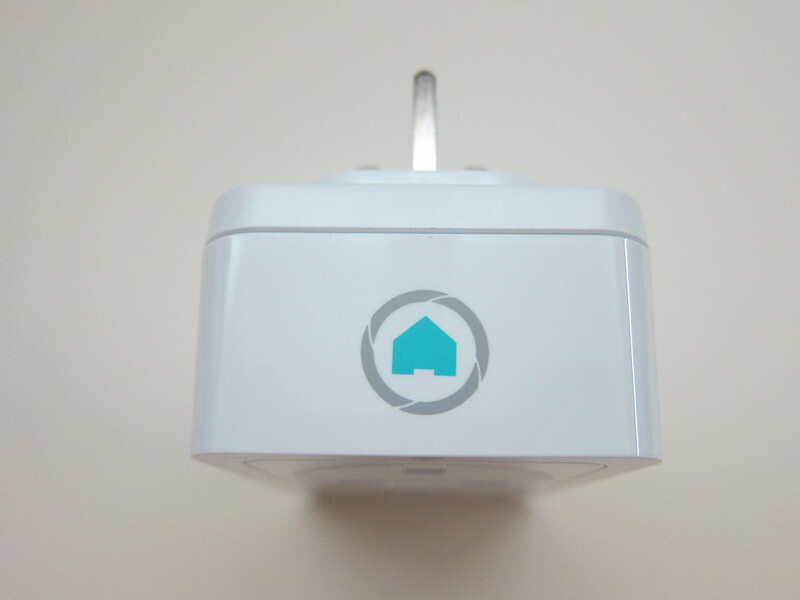 The smart plug also monitors the power usage of the device that is plugged in. 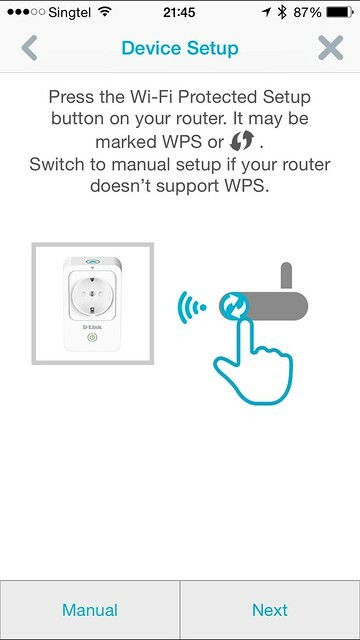 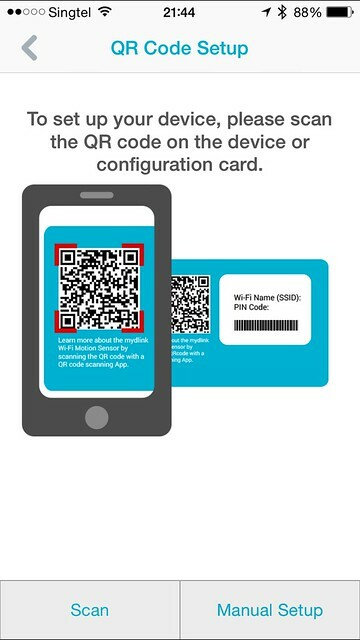 Setting up the smart plug is pretty straight forward, you just need to install the mydlink Home app for iOS  or Android ) on your mobile phone and follow the on screen instructions as shown in the screenshots below. 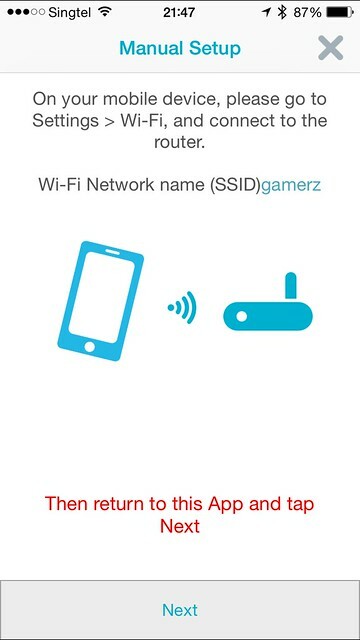 There is an option for manual Wi-Fi setup if you are not using Wi-Fi Protected Setup (WPS) like me. 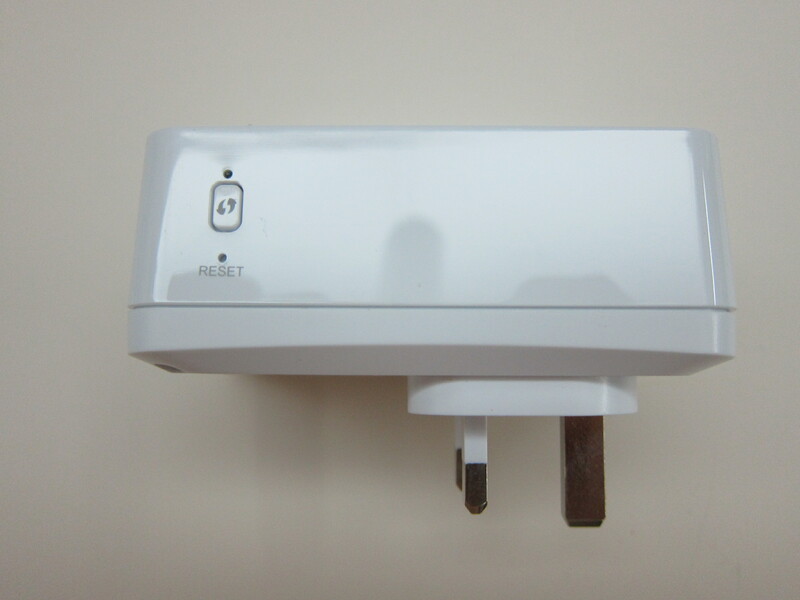 Devices that are plugged into the plug are monitored for energy usage and there is a thermal sensor inside the plug that will automatically turn off overheating devices. 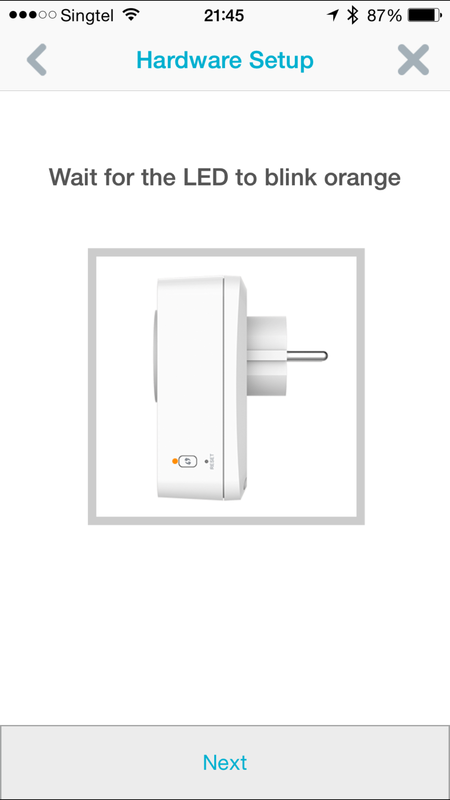 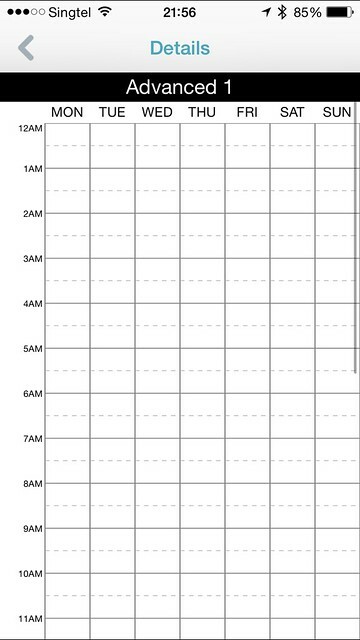 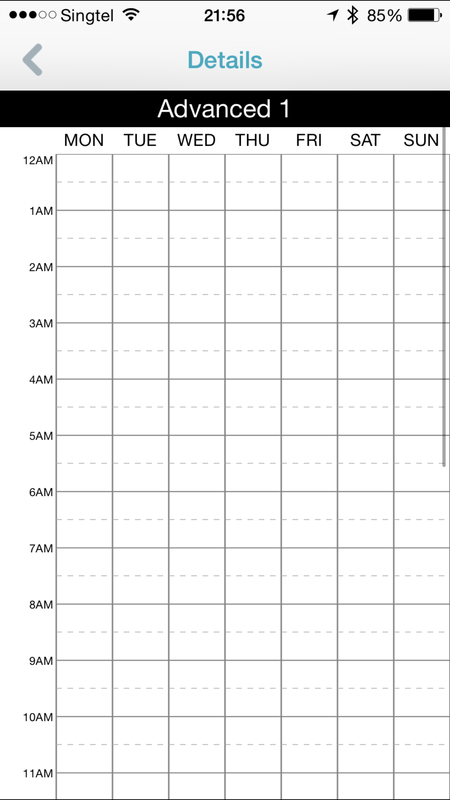 You can also schedule it to turn on or off at a fix timing. 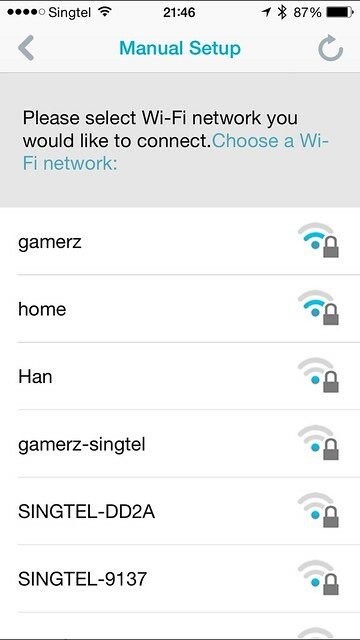 I wish there is geofencing built into the app, so when I reached home, the device can be switched on automatically. 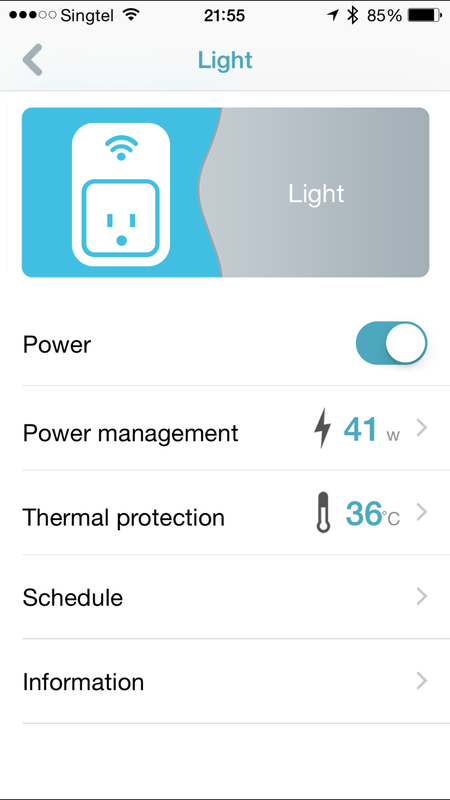 Philips Hue  does that pretty well for its’ lights. 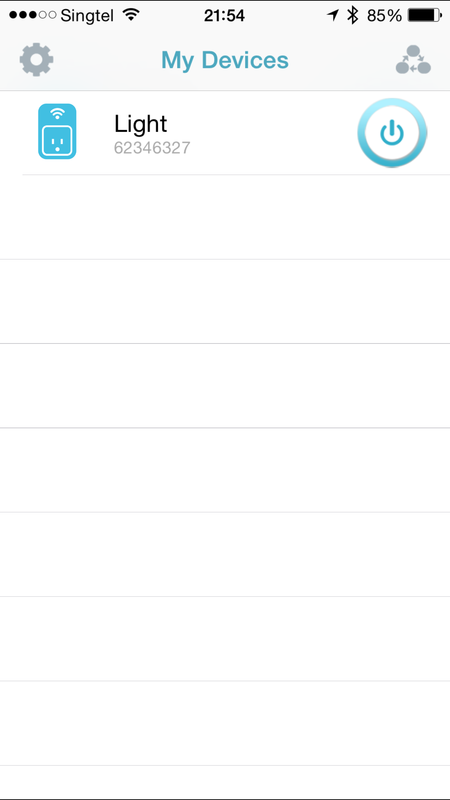 Judging by the app is not yet iPhone 6/6 Plus optimized after almost a year, I think the chances of such new features are slim.